Yea!! They updated the Kasa app for Android to include new widgets!! Now you can do more than just scenes. 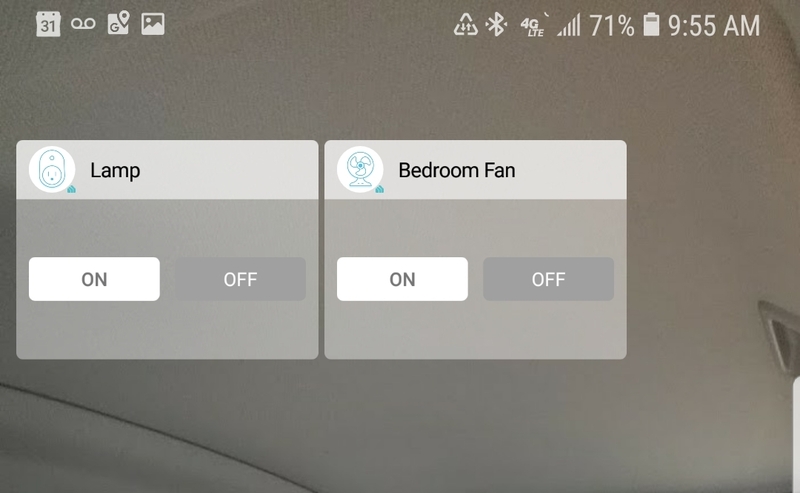 You can have individual device on/off widget.